Perhaps the reality is that young people are too busy trying to stay alive, to find a job or support their families to be interested in politics. It is not surprising that this country’s young people appear to be disenchanted with politics. Those “born frees” who came into the world after the end of apartheid, will only have known an ANC government … and if they’re poor and black, they will largely not have seen politics doing anything positive for them or their families. 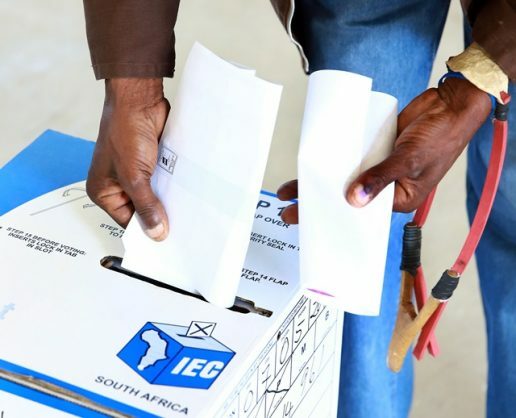 The latest data released by SA Citizen Surveys seems to indicate that the electoral apathy among the supposed leaders of tomorrow is actually increasing. There are an estimated 11.2 million unregistered voters and, of that total, about 40%, or 4.5 million people, say they don’t intend even to register as voters. The figures are surprising, given that young people are more digitally literate than their elders and, even with limited access to the internet, still have available a significant amount of information about current events. Perhaps the reality is that young people are too busy trying to stay alive, to find a job or support their families. Conversely and more alarmingly, they may have already admitted that their future is irredeemably bleak and are wallowing in a booze and drug-filled hopelessness. On the other hand, it is a characteristic of human nature that young people still believe politics is for their elders and will only take to revolution in desperation. However, what is worrying about the research is the bleak picture it paints of future citizen involvement in what happens to this country. The youth are the future and if they are not engaged in the political process, then the path could be open for demagogues and even more destructive party politics and ideologies.